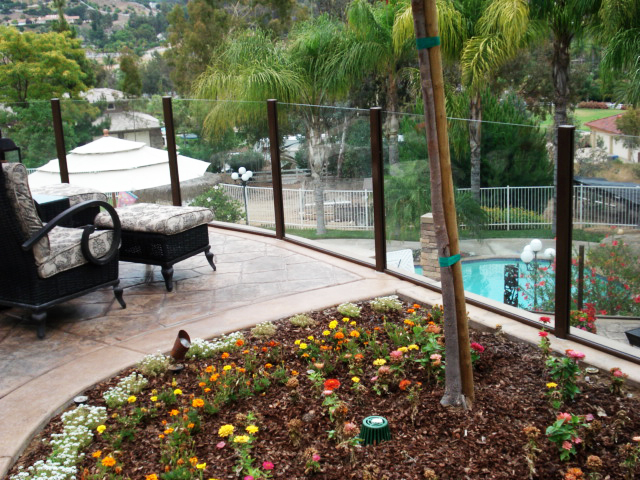 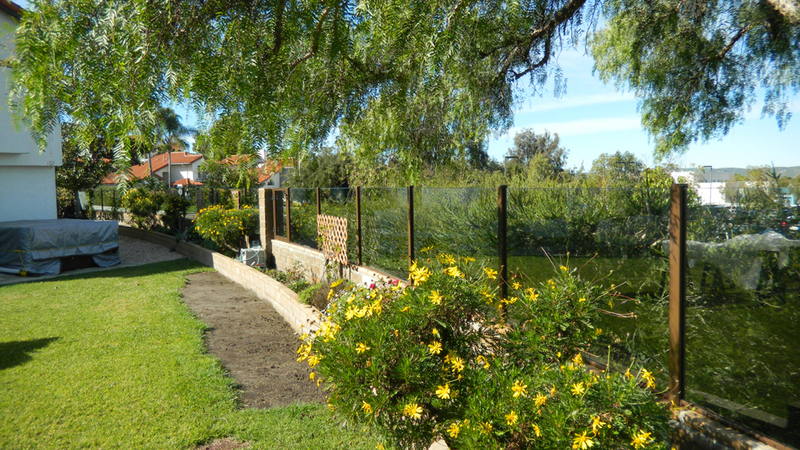 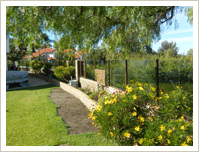 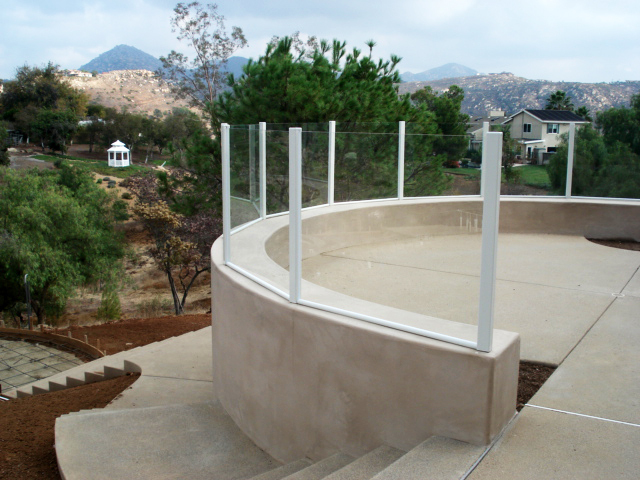 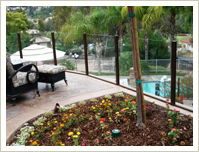 Glass fencing is excellent choice for properties with a view. 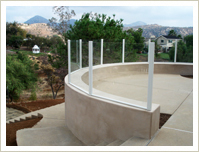 There are several applications available to fit your requirements. 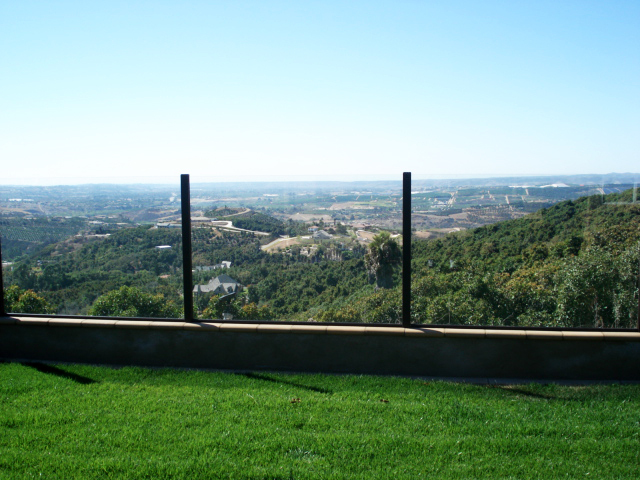 Barrett Southwest uses a heavy gauged galvanized steel interior post with aluminum exterior post for no corrosion. 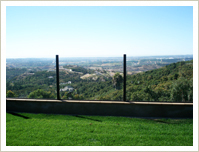 Round or square aluminum posts are available. 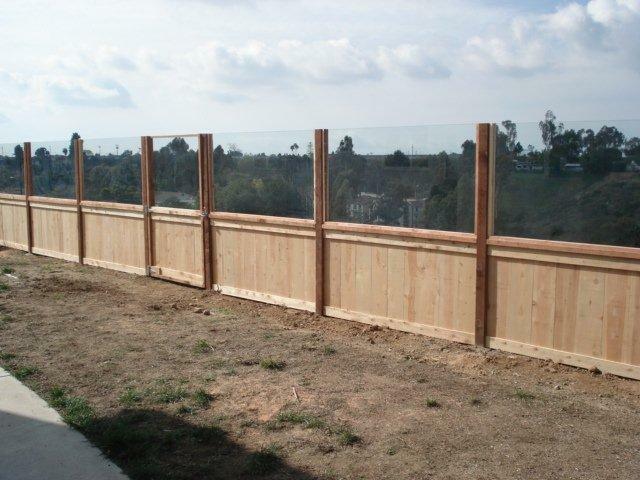 All posts and frame work powder coated. 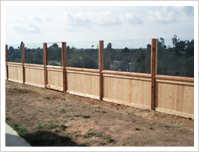 Available in many custom colors.